Todd Eskes’ education and background prepared him to work as Finance Director at Newlife. As Finance Director, Todd plans and directs the fiscal affairs of the church. 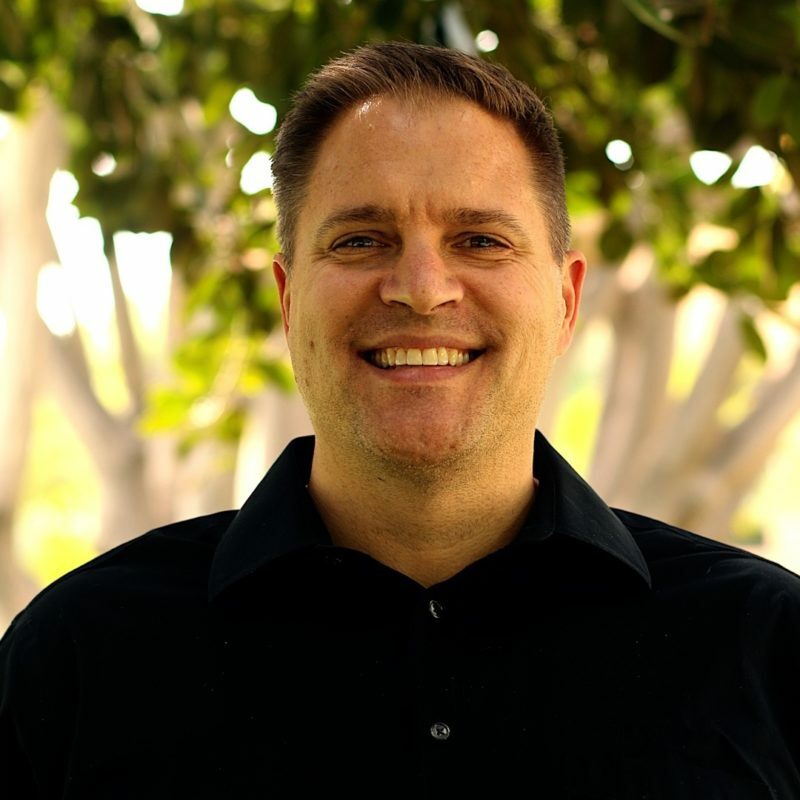 In addition to holding a Bachelor’s Degree in Accounting and a Master’s Degree in Business Administration, Todd is a graduate of Life Pacific College and has been attending Newlife since 1998, where he has served on the worship team, nursery, church council and in various leadership teams. He and his wife Christy have one daughter and one son.